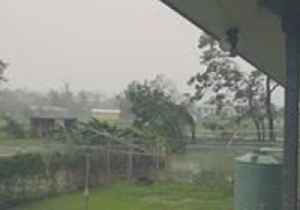 Cyclone Trevor has been upgraded to a category three system and is due to hit near the Lockhart River in far north Queensland. 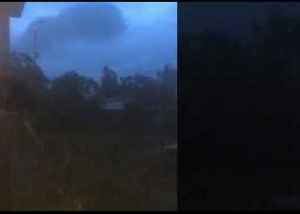 Mornington Island felt the force of Tropical Cyclone Trevor early on Saturday, March 23, as the storm moved across the Gulf of Carpentaria towards the Northern Territory bringing strong winds. 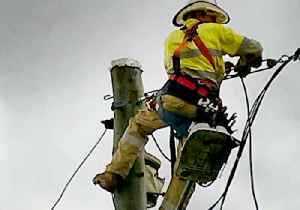 The wind..
Energy providers repaired power lines damaged by Cyclone Trevor, in the community of Lockhart River, Queensland, on March 21. 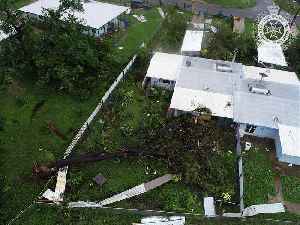 The tropical storm tore through a number of towns in far north Queensland..
Members of Queensland Police took to the skies on March 22 to visit isolated residents impacted by Cyclone Trevor, which tore through the region days earlier. 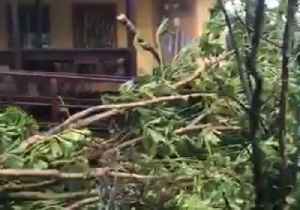 This video, filmed by Queensland Police..
A palm tree was put to the test when Cyclone Trevor ripped through Lockhart River, Queensland, on March 20, as seen in this video by a local. 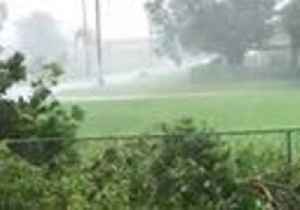 In the video, wind and rain batter the palm tree, before.. 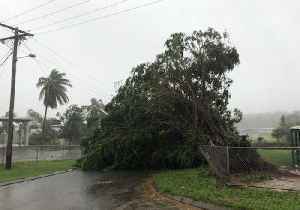 Emergency service crews and residents in the Far North Queensland community of Lockhart River continued their clean up work on March 20 after Cyclone Trevor ripped through the area a day earlier,..
Strong wind and rain from Tropical Cyclone Trevor left a trail of destruction in the town of Lockhart River, Queensland. 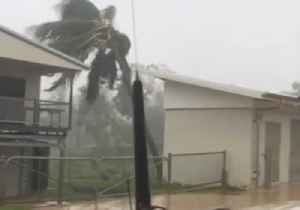 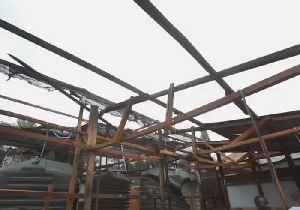 The category 3 cyclone made landfall in the far north Queensland community on..
Strong winds battered the town of Lockhart River, in the far north Queensland, on March 19. 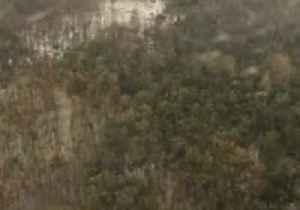 Tropical Cyclone Trevor crossed the Queensland coast near Lockhart River as a Category Three storm on Tuesday..